Toronto-based Porter Airlines and New York-based JetBlue Airways are unveiling an extensive interline partnership that will lead to dozens of additional destinations being accessible to Porter passengers. 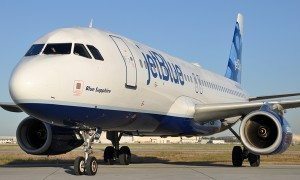 Porter and JetBlue are ideal partners based on each carrier’s customer focus and innovative product and service. 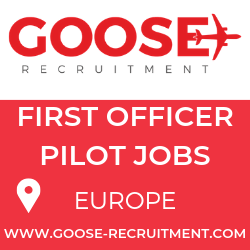 Both airlines are internationally-recognized as being among the best in their respective categories. This is the first U.S. interline agreement for Porter. Boston Logan International Airport serves as the connecting point for these interline flights. 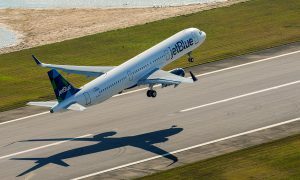 JetBlue is the largest airline in Boston, with about 125 daily departures. 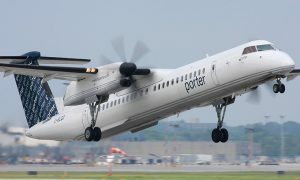 Porter flies to Boston up to eight times daily from Billy Bishop Toronto City Airport, providing convenient connection times throughout the day.